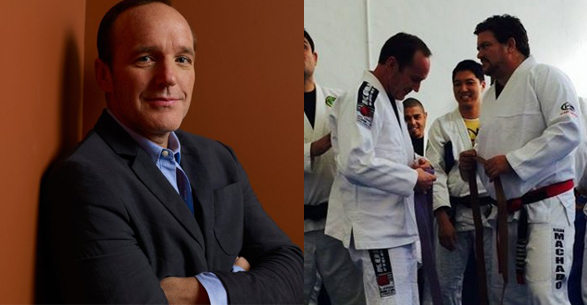 Clark Gregg– perhaps best known for his role as “Agent Phil Coulson” in the Marvel Cinematic Universe, Clark Gregg is actually a Brazilian Jiu-Jitsu Black Belt under Renato Magno. When speaking about the benefits Brazilian Jiu-Jitsu has brought to his life Gregg says, “I really liked it right off. I found a lot really useful about it. Being able to relax and breathe when you’re under great pressure, it comes in handy all around your life. Guy Ritchie– formerly married to Pop icon Madonna, the English born director is plenty famous in his own right. Beyond directing films such as “Lock, Stock and Two Smoking Barrels” and the Sherlock Holmes franchise, Ritchie is also a Renzo Gracie blackbelt. Originally studying in England under the famed Roger Gracie, Ritchie continued his studies under the illustrious Renzo Gracie after moving to the United States. 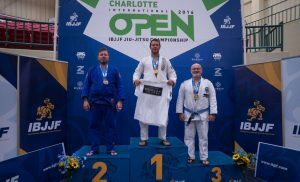 Throughout his buy career he has remained a dedicated Brazilian Jiu-Jitsu student, even holding the rank of Brown Belt for SEVEN years before being promoted. Donnie Yen– The Asian Cinema titan is known for his wide range and skillful command of various martial arts. Perhaps best known in the west for his role of Ip Man or more recently his portrayal of the blind warrior Chirrut Îmwe in “Rogue One: A Star Wars Story” Yen has taken a more nuanced approach to demonstrating his love for Brazilian Jiu-Jitsu. Often directing, starring in, and choreographing his own martial art films Yen has chosen to include moves that the astute Brazilian Jiu-Jitsu practitioner will immediately recognize. The most famous example? The final fight scene in the movie “Flashpoint” is absolutely brimming with references to Brazilian Jiu-Jitsu. From triangle-chokes to flying armbar attempts, Donnie Yen has done a masterful job of presenting the art in a way that’s entertaining to all. Demi Lovato– a recent convert to the sport, the Pop superstar uses Brazilian Jiu-Jitsu to keep her healthy while constantly performing and touring worldwide. Echoing a statement that many Brazilian Jiu-Jitsu students can surely relate to Lovato had this to say regarding the fitness aspects of Brazilian Jiu-Jitsu “fitness is something that’s very important to me because I perform my best when my mind and body are at its best”. 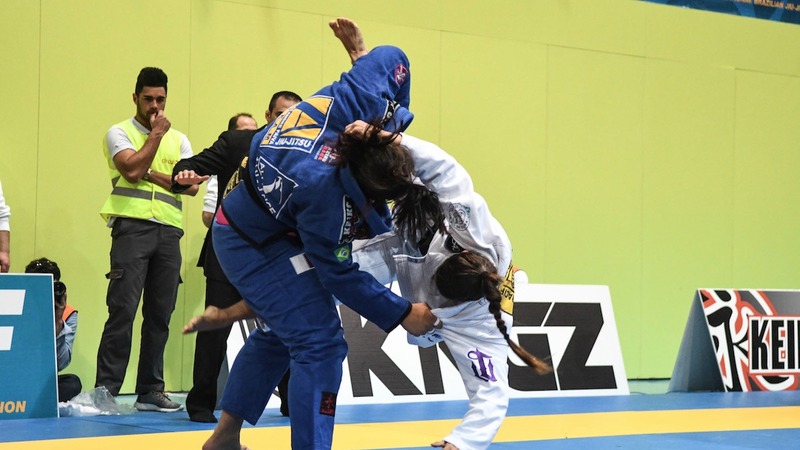 A student of ADCC Champion Orlando Sanchez, Lovato can frequently be seen training backstage with Brazilian Jiu-Jitsu practitioners prior to shows, and makes a point to train whenever she’s able. Dropping in at Renzo Gracie’s New York academy and the California based academies of her instructor Orlando Sanchez, Lovato was recently awarded stripes on her white belt as a testament to her progression and devotion. Starting a new and unfamiliar martial art can be a tough challenge for anyone, and Brazilian Jiu-Jitsu is no different. The collective unfamiliarity with positions, movements and the physical requirements can be a daunting task for the new practitioner. Thankfully however, for those that are beginners there are some universal truths to remember that will assist you in you journey. 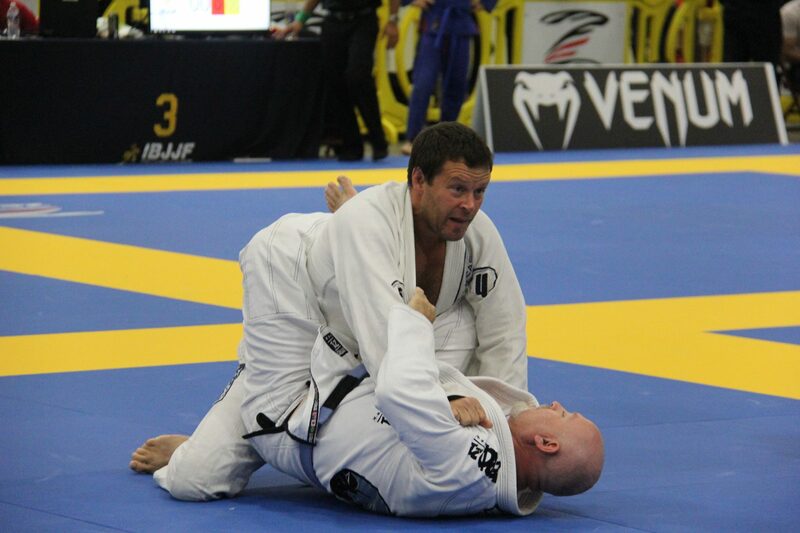 Stay relaxed– Brazilian Jiu-Jitsu is based on principles of efficiency and leverage, not strength. Due to their inexperience beginners will often attempt to “muscle” their way through a particular move set, only to find themselves exhausted when/if they complete it. Remember, Brazilian Jiu-Jitsu is not like lifting weights; when finding yourself stuck in a particularly difficult position very rarely will using more strength yield positive results. On the contrary actually, that explosive movement usually leaves the beginner tired and vulnerable. So embrace the technique and new way of doing things, rather than focusing on making your way work. 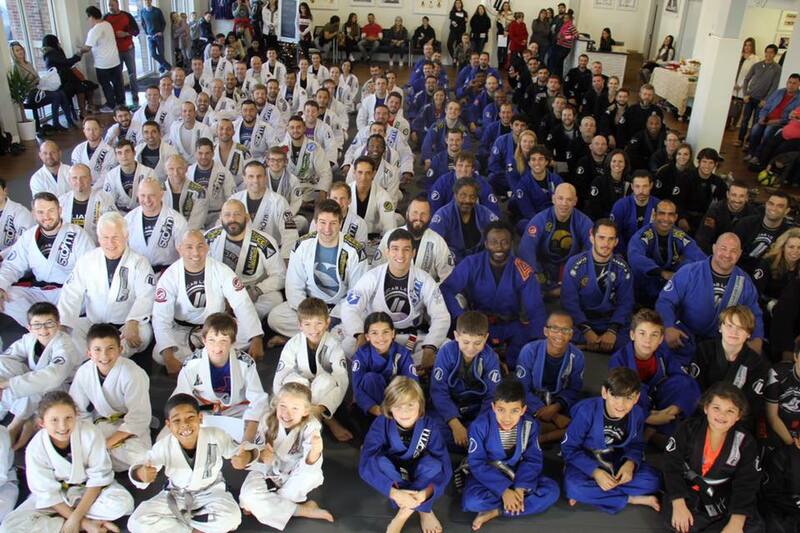 Leave your ego at the door– Starting Brazilian Jiu-Jitsu can be a humbling experience for many people. The new practitioner frequently thinks of situations as merely Wins and Losses, rather than focusing on the ultimate goal: learning. Don’t get caught in the trap of basing your progress on how frequently (or infrequently) someone “beats” you. Focusing on how many times you’ve been tapped or whom tapped whom will hinder your growth as it takes the focus away from where it should be. Rather, focus your attention on the things that got you into that position and how you can avoid those errors in the future. It can be disheartening realizing that you are unprepared or at a disadvantage, especially for those individuals with a mental image of how they would react in a particular situation. But keep your goal in mind, you are there to learn-NOT to prove anything. In order for you to progress simply focus on being the best student and training partner you can be, the rest will fall into place with time. Ask Questions– Learning something new has its own inherent set of difficulties; don’t compound them by refusing to ask for clarification on things you don’t understand. Many times the new practitioner will refrain from asking questions out of fear of being judged or looked down upon. Never feel that your question isn’t valid, because frequently others have the exact question. It’s quite common to see new students hesitantly raise their hand and murmur a barely audible question. Upon the instructors repeating the question for the class to hear there will invariably be many heads nodding and people voicing their agreement. They had the same questions as you! You can’t expect to get better without practice, and the same goes for learning new things. If you have a question, ask! Rest assured neither the instructor(s) nor other students will judge you for it, they will actually be appreciative that you are paying attention and trying to improve. Hailing from Minas Gerais, Uberlandia, Brazil Lucas Alves Lepri is undeniably one of the greatest BJJ practitioners living, referred to by Fabio Gurgel as “the best lightweight in all of history”. Following nearly a decade’s worth of exemplary performances on the world stage, 2016 would prove to be no different. 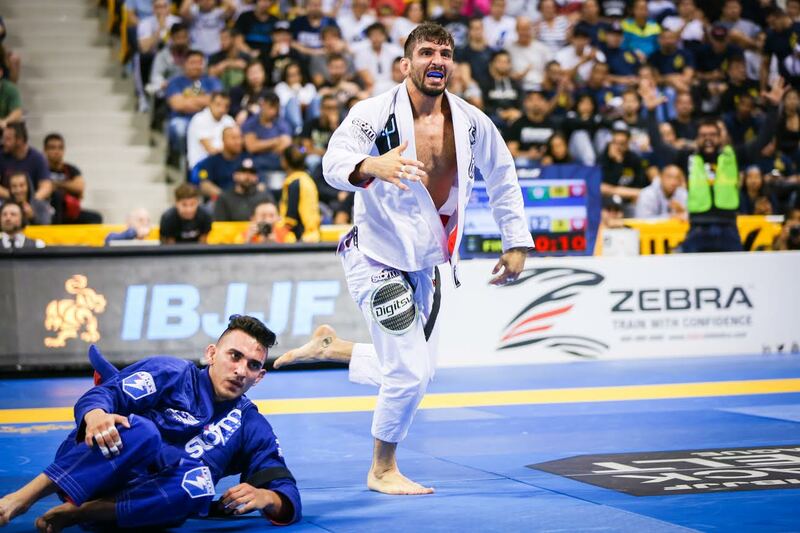 From capturing yet another World Championship in the black belt division (his SIXTH overall) to creating THREE (3) World Champions in only his second year as Academy owner/Head Instructor, Lucas Lepri once again proved to the world that his techniques and particular methodologies work. Even GracieMag (the worlds most prestigious Grappling and Lifestyle magazine) took notice, placing Lucas on the cover and giving him a full spread to demonstrate the incredible effectiveness of his techniques and the overall efficacy of his style. 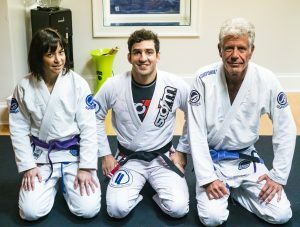 Training primarily with his teacher Elan Santiago from Lucas’ humble beginnings in the sport, a new opportunity arose that would alter the course of the sport as BJJ Icon Fernando Terere formed a team (TT) and the young Lepri was fortunate enough to count himself amongst it’s affiliation members. During their training sessions hard grueling work and constant improvement was the focus. Amongst future legends such as Cobrinha, Andre Galvao, Marcelo Garcia, Terere himself and others, Lucas worked tirelessly to refine his craft. Placed within a sea of such remarkable talent Lucas only had two choices; sink or swim. Upon realizing and fully accepting such a momentous task, his teammates would get their first glimpse(s) into the future. Initially being promoted from White belt to Blue belt in just 4 short months Lucas would incredibly go on to receive his black belt in just 6 short years. Immediately proving himself worthy of such a lofty accomplishment he would emerge from relative anonymity to win the 2007 Mundials in just his first year as a Black Belt. Continuously doing the unexpected thru nearly a decade of top level competition-winning against all odds and with minimal fanfare-2016 would be a year in which Lucas would assert that he was indeed the best. 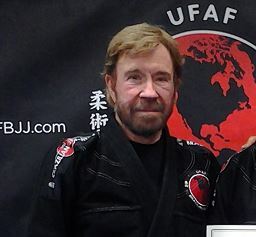 Coming off of a World Championship campaign that saw him submit all but one of his opponents-a performance FloGrappling would refer to as “Flawless”-Lucas would immediately turn his attention to coaching and teaching his students around the world. “When I first came to America I spent much of my time coaching at both Fabio Clemente’s Academy in New York city and Master Jacare’s academy in Atlanta, and I was always watching and learning from the way they did things. I gained experience teaching and coaching, and I told myself that when I get my own school I would implement some of the things I learned. Of course I wanted to focus on excellent technique, but I really wanted to provide a role model outside of the mats that my students could look up to. I wanted to stress the positive lifestyle aspects of Jiu-Jitsu, not just the fighting or competition” Lucas said. With his team utilizing the methods and techniques he’s used his entire career and with Lepri now steering the ship as Captain, the results were immediate and striking. 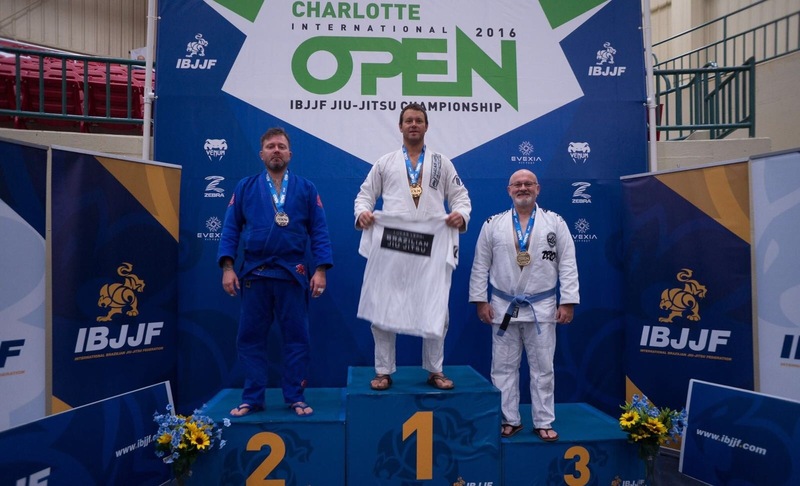 Within the first TWO years of opening and teaching at his school full-time (a feat he manages whilst still competing and winning internationally) the unique training methods of Lepri have produced Three World Champions, Three Pan-American Champions, an overall team victory at the homebase of the team the “IBJJF Charlotte Open”, along with countless regional medals. Seeing the results produced directly by his hands, the draw for Lucas as a teacher has grown immensely. 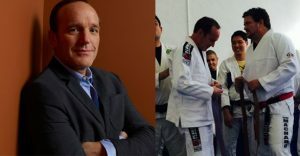 From being the personal house guest and private seminar instructor of acclaimed chef and BJJ convert Anthony Bourdain, to being flown to the Middle East to personally teach and work with a member of the UAE’s ruling family, those whom are used to the best are now personally requesting the best in increasing numbers. Though the workload and traveling is daunting Lucas does it for the betterment of his team, a group he considers family. “It really is tiring, competing and teaching and traveling and giving my best at each one of them. But I know that it will pay off, people will see the handwork and results and realize that when you’re a member of a family like this and everyone is always giving their best to see you successful….anything is possible”. 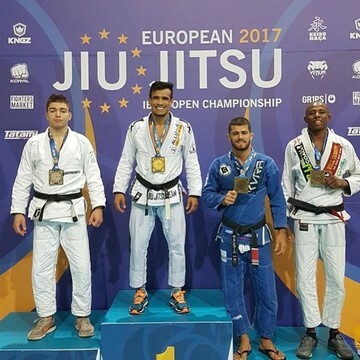 With only two years in existence; multiple world champions, a Team Title, and affiliates on 3 separate continents it seems that the Lepri-BJJ family takeover is well under way. As the end of the year approaches many people begin pondering New Years resolutions, and the changes they’d like to make. Somewhere near the top of every list is “get in shape/lose weight”. Year in and year out people resort to the same traditional gyms and the same workouts to reach that goal…and year in and year out they lose interest and quit. Why not try something different: a non-traditional workout that’s just as fun as it is practical. Below are THREE reasons you should choose starting Brazilian Jiu-Jitsu for this year’s resolution. Get in Shape– The basis of Jiu-Jitsu is movement, and to execute those moves properly requires a certain level of physical fitness. Which means that pushups, situps, and light jogging are on the menu for the new practitioner. But fear not , just at BJJ is for everyone-the workouts can be catered to anyone. The key is continuous effort, not perfection. Many people actually begin to revel in the new challenge as the difference in their physique quickly reflects all of the hard work. With its emphasis on plyometrics and calisthenics JiuJitsu is a fantastic way to get a workout, while keeping you engaged in new and entertaining ways. Learn Self-Defense– Brazilian Jiu-Jitsu was originally developed with self-defense in mind. One of the founders of the art, Helio Gracie said “Jiu-Jitsu represents the triumph of human intelligence over brute strength.” No longer would people need to turn to martial arts with a ‘one size fits all mentality’ regarding protecting yourself. Because the movements in Jiu-Jitsu rely on neither size nor strength, the moves are usable by everyone. Headlock escapes, sucker punch defenses, choke escapes, judo throws…and that’s just in the beginner classes! A full-body workout that’s fun, and helps you keep you and your loved ones safe? What’s not to love? Break out of your comfort zone– Trying something new can often be a scary experience, but the benefits you gain by forging thru are worth it. Jiu-Jitsu is no different. Trying new movements, in a new environment, with people you don’t know can be daunting. But fear not, one of the beautiful parts of Jiu-Jitsu is that literally every single person has been in that position before. The initial uncertainty (and sometimes fear) fades as you realize that nobody is judging you in the least. On the contrary, they want to help you! Because everyone had to experience that uncertain first day, they remember the feeling and try to alleviate it for the new people. People from all walks of life; athletes, lawyers, doctors, students, teachers, police officers, musicians etc. are excited to meet you and to help you along your journey. 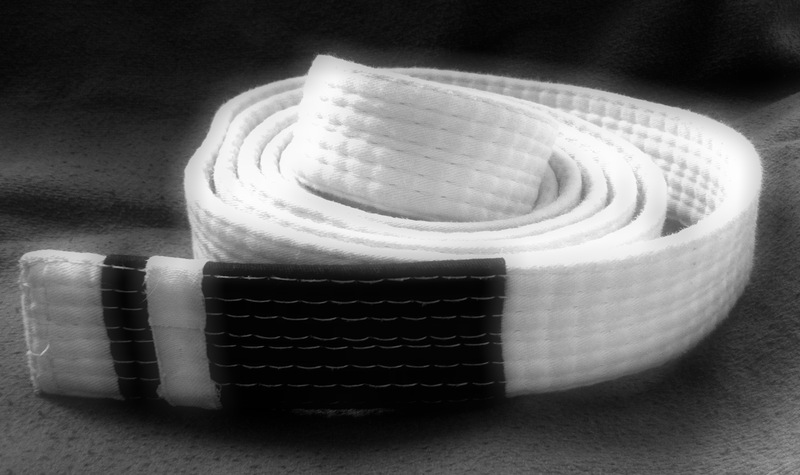 BELT PROMOTION – How much have you worked for it? 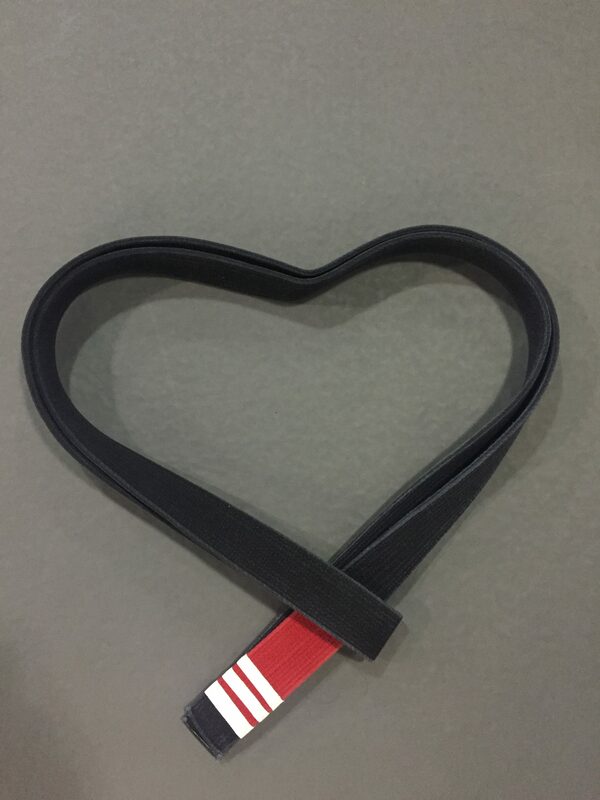 We are in the last month of the year-just three more weeks remain until the end of the year, and as usual, by this time all the teams are celebrating the past year with their students, belt promotions area big part of the celebration. If your name is not on the promotion list, do not be discouraged. This is the time to take a deep examination of your conscience and ask yourself how much you really worked to earn that belt. All students have their own characteristics, and teachers evaluate them daily. 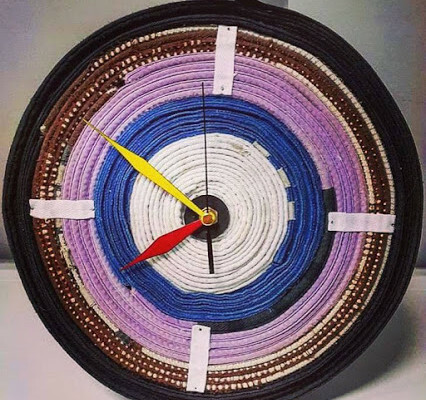 Do not think that it is just the test that will tell you whether or not you are prepared to tie the new belt around your waist, your day to day training and the time shared on the mat with your teammates will tell you if your time to be promoted has arrived . We want to learn fast, but we do not have the patience to do the positions; We want to perform perfect movements, but we do not have time for drills; We want to submit everyone during all of the the rolls, but we do not review the submissions frequently; We want to have cardio to do all the rolls in class, but we are always skipping the warmup; We want to win all the tournaments in which we sign up, but we miss several classes during the camp; We want to be respected by the teammates, but we barely say hi to them when we arrive at the gym. I could make a long list of the small mistakes that we make, but these are enough to make us think twice about the actions we have taken (often without realizing it) but which we should avoid. An honest talk with your best friends can certainly help you to set goals to eliminate all these small distractions that keep you far from your progress-and as a result-far from the new belt. Those who train know that when the end of the year approaches, some teammates who have not been seen for months suddenly become frequent figures in training. Others begin to bombard the Instructor(s) with promotion related questions, there are even cases of subliminal messages, where the student begins to wear the color of the desired belt all the time…trying to convince the Instructor that the color actually looks good on them. Joking aside, do not be this person! All you have to do is dedicate yourself and when you feel like you are doing as much as you can-dedicate yourself a little bit more, and you will see how rewarding it is to receive your new KNOWING that all of your effort has been rewarded.A well-deserved promotion has a special meaning, it has stories of victories and defeats and knowing how difficult the path has been. It gives a special brilliance to your journey. We want to know some of your promotion stories, tell us how it went for you! When Leonardo Pires Noguiera-known to most as “Leo”-began studying Brazilian Jiu-Jitsu, he did so because he was interested in learning self-defense. He didn’t set out with the intention of one day becoming a Jujitsu World Champion as many people do, he just hoped it would be a good workout. But as it turns out…JuJitsu had bigger plans for him. Although his original focus was on self-defense he became successful on the competition scene almost immediately, winning his first World Championship when he was a blue belt. Now a multiple time black belt World Champion, he joins a distinguished list of greats, including “Cobrinha” and Lucas Lepri, asked to teach at the prestigious Alliance Headquarters alongside team founder Master Jacare Cavalcanti. Leo was gracious enough to take time away from instructing to answer a few questions regarding his toughest fight, the pressure of being an instructor and what the future holds for him. You’re a 3-time Black Belt World Champion, what are some of your other goals in BJJ? I hope to one day have my own school, and to create my own black belt world champion! What’s it like to teach at the American headquarters of such a prestigious team? Is there a lot of pressure to “uphold the standard”? *laughs* I can’t lie, yes it’s a lot of pressure! Especially because guys like Cobrinha and Lucas were here teaching before me, so I absolutely must stay true to the high level of skill and integrity put in place. Who are some of your favorite competitors to watch, outside of the Alliance team? I can’t pick just one so I’ll say; Roger Gracie because his style of JuJitsu is so basic yet so efficient, Rafael Lovato Jr because (in my opinion) he is the best American BJJ competitor and the first and only one so far to be a Brazilian Absolute champion in the adult Black Belt category, Demian Maia who has the best BJJ in the UFC, and Xande Ribiero because he won the Mundials 7x with two absolute titles AND he’s one of the few guys to win the adult division at 34 years old. He might be my overall favorite. Who was the toughest competitor you’ve ever faced? 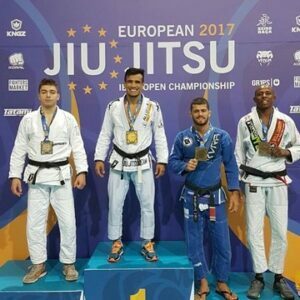 What are your thoughts on the recent rise of No-Gi Submission only competitions? I think that most of the submission only tournaments end up being kind of boring, because of the structure of the tournament most athletes don’t want to take risks (to avoid losing all at once) so you end up having most fights end in a draw. Last question for you Leo, if you could have a dream match with ANYONE…whom would it be? Well out of the people considered “my generation” of BJJ competitors I think I’ve already faced everyone. So…let me think. You said anyone, so I’ll pick someone from the older generation…Saulo Ribeiro.